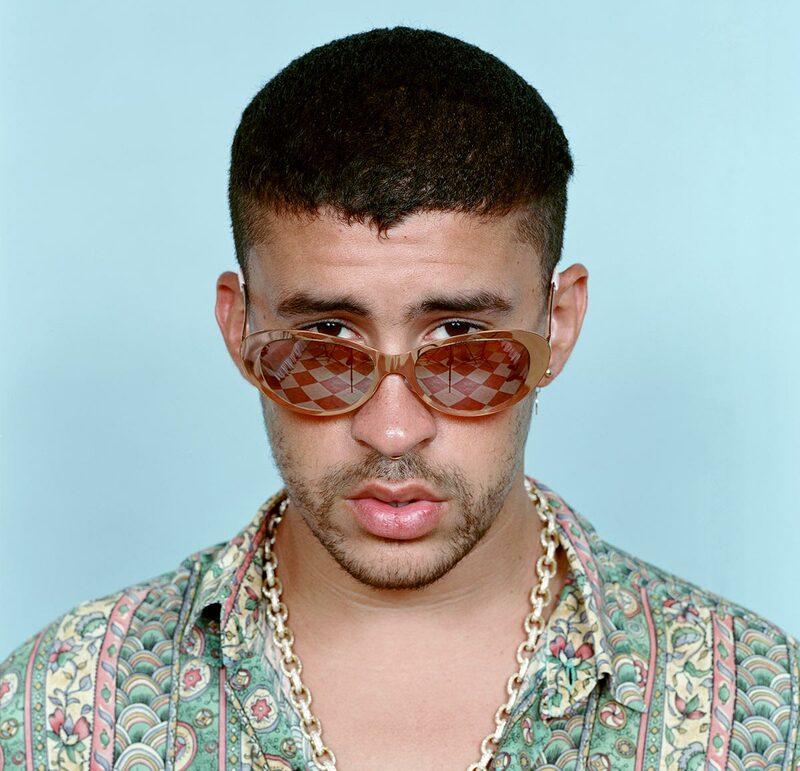 The singer-songwriter Bad Bunny, from Puerto Rico, has over a billion views on his YouTube channel. He’s known as “The King of Trap” for his Urban Latino music. He has huge collaboration with Cardi B and J Balvin called, “I like it”. Rising Country star Kane Brown has three American Music Awards, and wasn’t nominated once for the Country Music Awards in 2018. He has over 1.8 million total streams in the United States. And currently has three top 10 songs on the Country Streaming Songs Chart. Kane Brown had 5 No.1s on all five of Billboard’s country charts in 2017. Kane is the first artist to top all of them simultaneously. Pentatonix is a three-time Grammy Award-winning and multi-platinum-selling group. They’ve sold almost 10 million albums worldwide and performed in front of hundreds of thousands of fans globally. 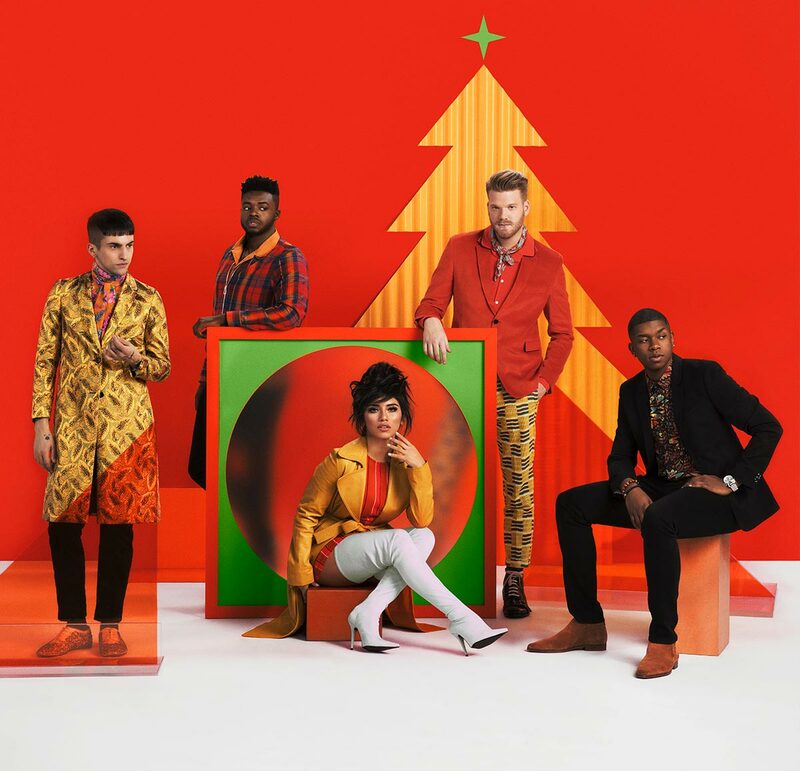 The Group consists of Scott Hoying, Mitch Grassi, Kristin Maldonado and Kevin Olusola. Oscar and Grammy winning singer and songwriter John Legend will be performing during this parade. Viewers should expect a should a soulful performance. 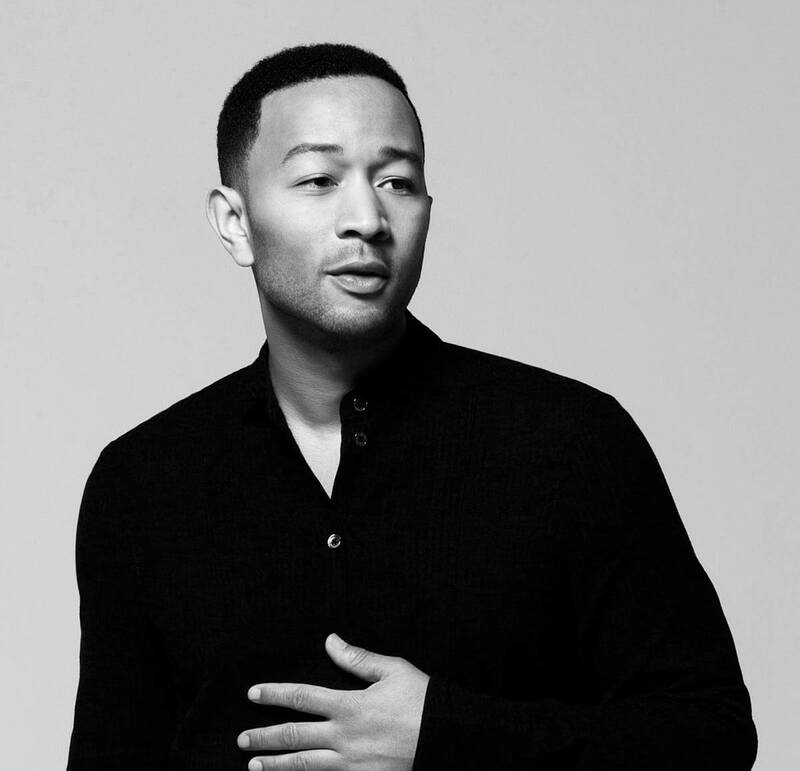 John Legend recently released his Christmas album, A Legendary Christmas. Signed to DJ Mustard’s label, 10 Summers, Ella Mai has an amazing year. 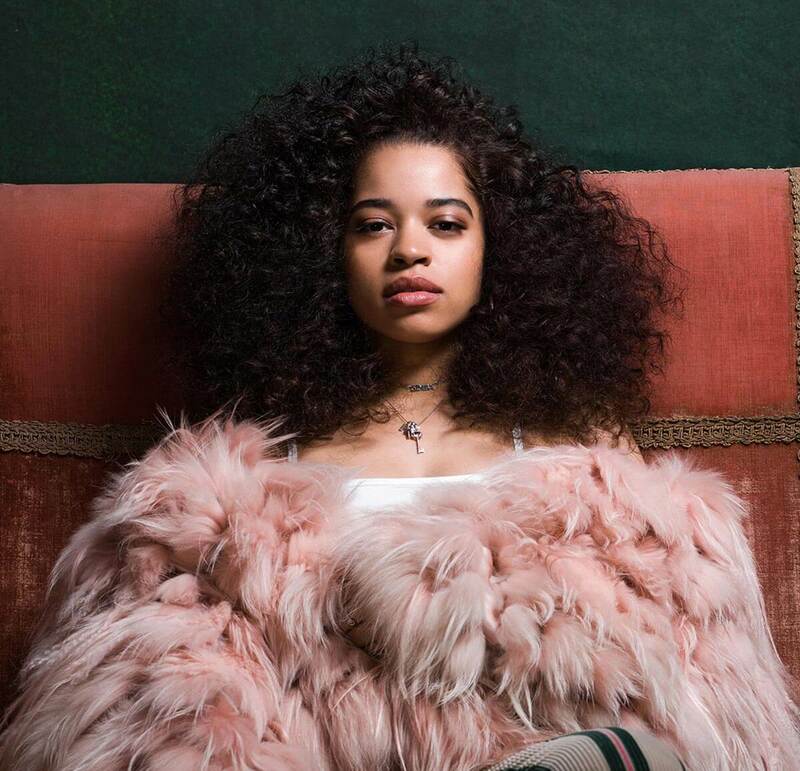 Some of Ella Mai’s accolades this year include: American Music Award nominations, a Saturday Night Live performance, a debut album, platinum singles, Soul Train Award nominations, YouTube’s Up Next Artist, & Pepsi Sound Drop artist. Next articleNo Turkey at the First Thanksgiving?